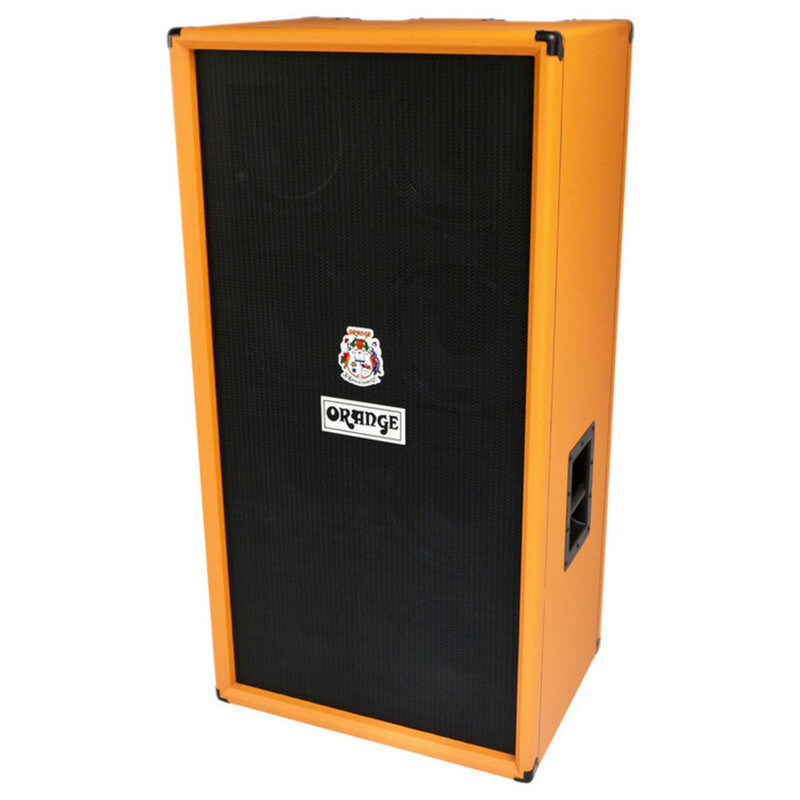 The return of the legendary Orange 8 10" bass cabinet originally made in very small numbers during the 1970s. 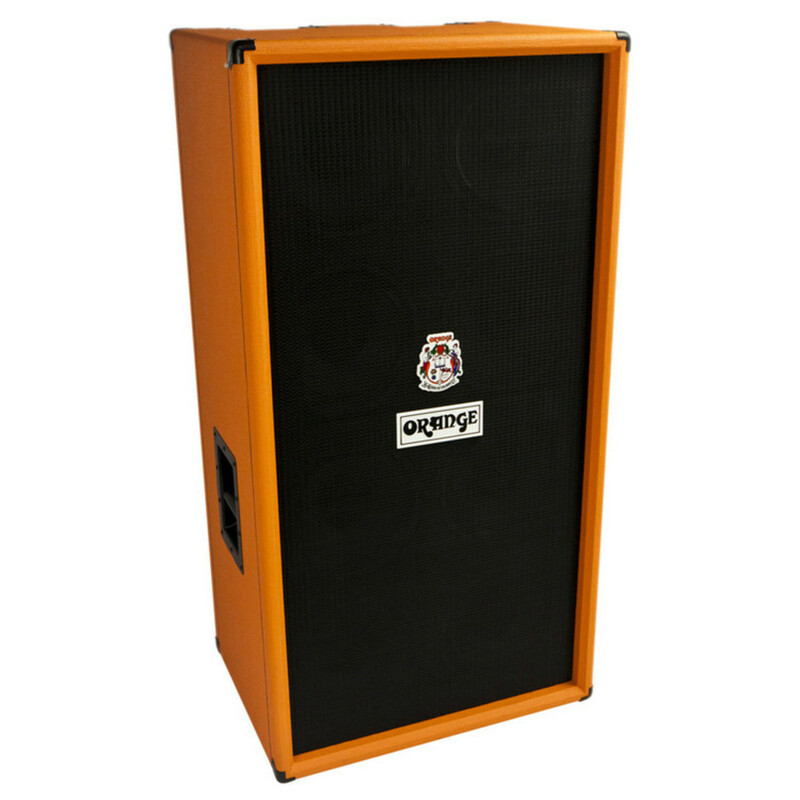 Seldom seen, but often revered, this is the 8X10" to rule them all. 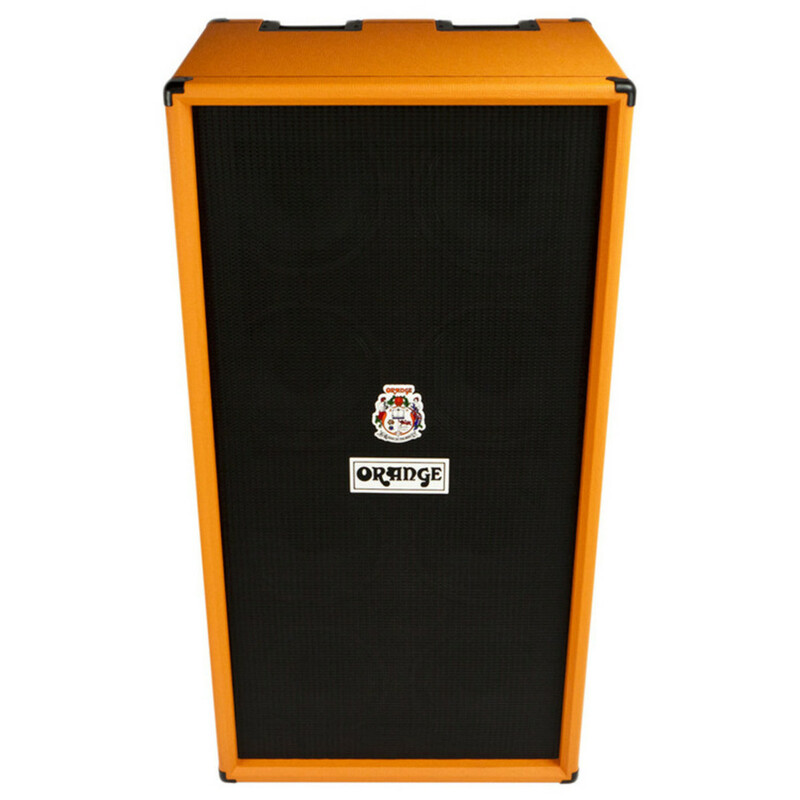 1600 watts output means it can handle any size gig. 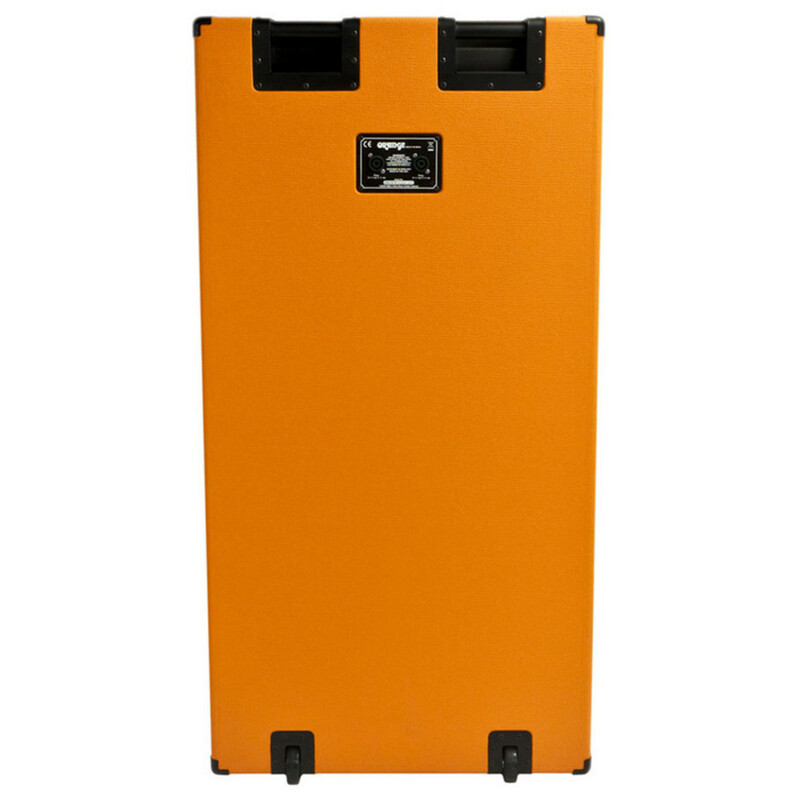 The cabinet itself has 13-ply high-density 18mm birch plywood with two heavy-duty castors means it will last forever. 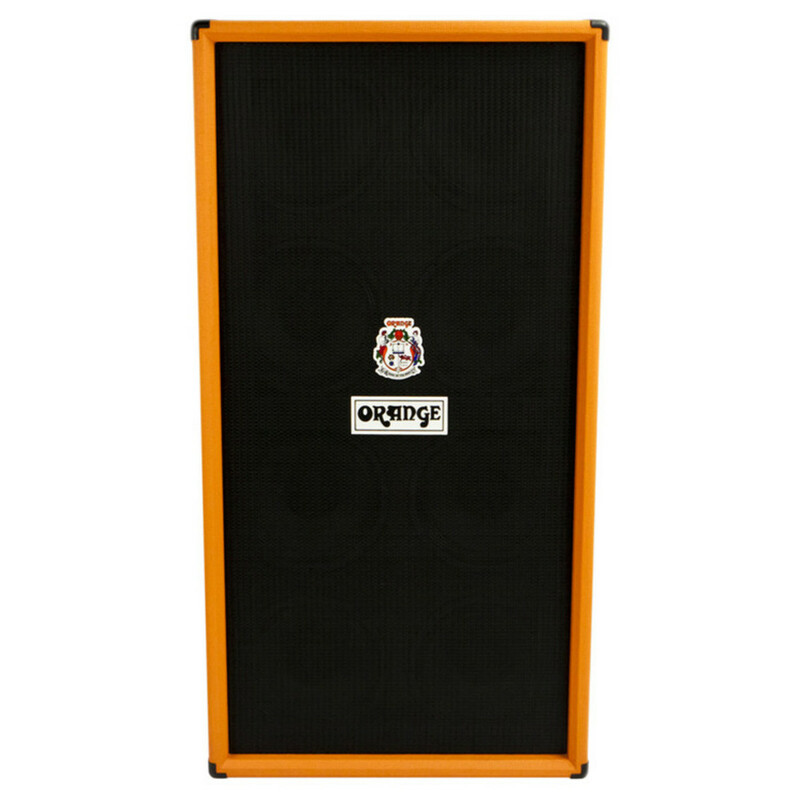 Four acoustically-voiced compartments add strength to the design, and combined with the classic configuration of 8X10" speakers wired to 4 ohm, this is truly an awe-inspiring cabinet that must be heard to be believed.